Did you know that Rhode Island's state budget has gone up nearly 80% in the last 15 years! Taxes and fees go up every year, but not all of that money is use wisely. Newspaper articles and television segments have shown millions of wasted taxpayer money, but it has never been tracked. Until now. . . 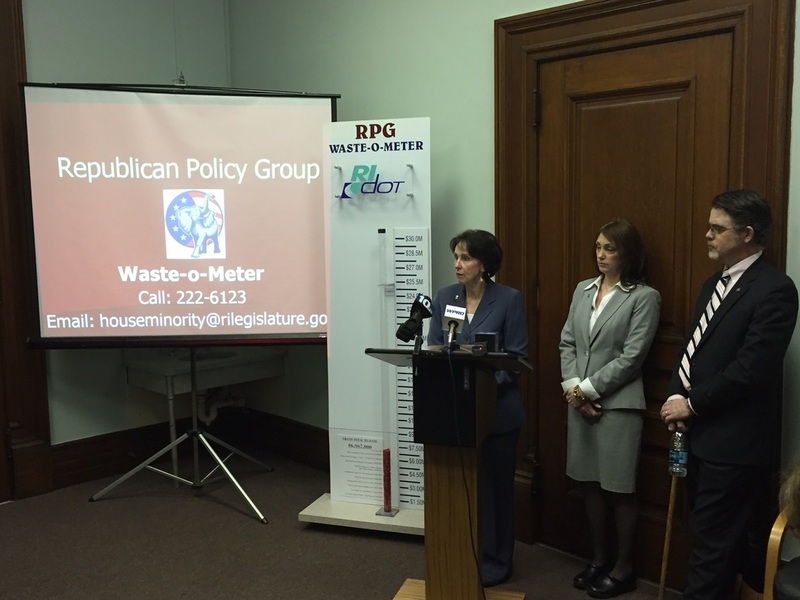 The Republican Policy Group created a new tracking system called the Waste-O-Meter. Millions of dollars have been wasted in the last few years alone!